Cost: free. Please reserve a seat by phoning (604) 527-4667 or emailing listener@nwpl.ca. 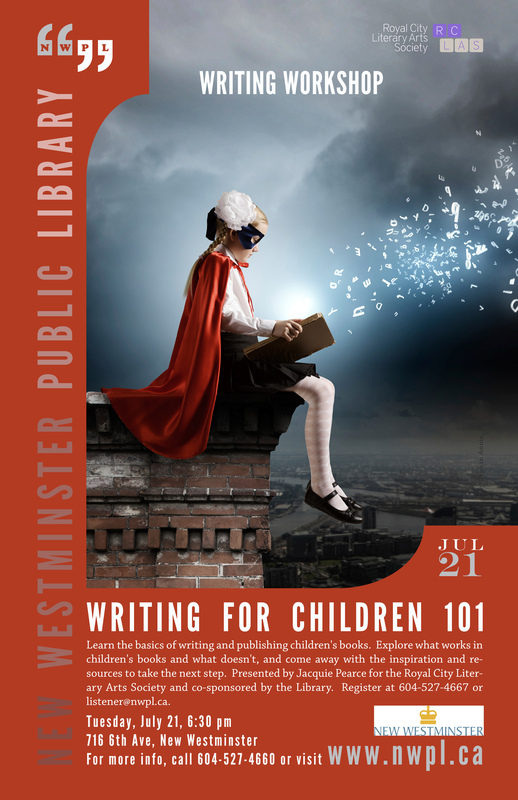 Learn the basics of writing and publishing children’s books. Explore what works in children’s books and what doesn’t, and come away with the inspiration and resources to take the next step. Presented by Jacquie Pearce for the Royal City Literary Arts Society RCLAS and co-sponsored by the New West New Westminster Public Library. 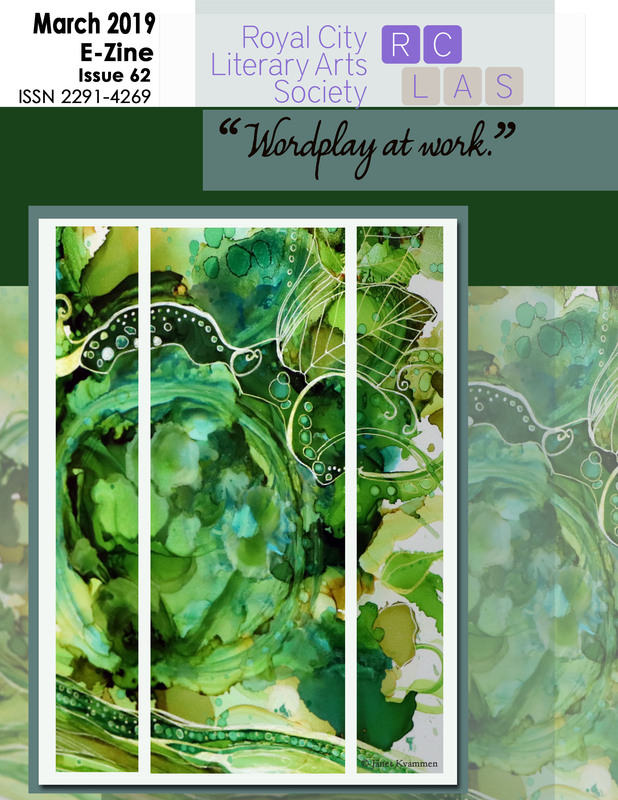 Posted in workshop and tagged children, free, nwpl, workshop, Writing on July 16, 2015 by rclasonline.